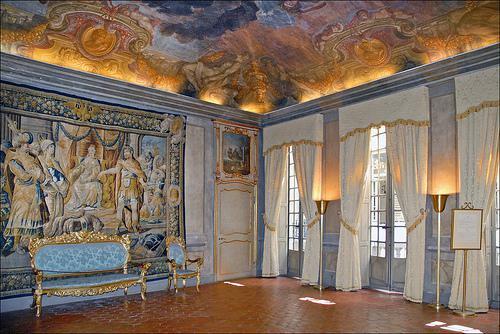 The Palais Lascaris is a 17thcentury baroque mansion that houses the Musical Instruments Museum. The Palais Lascaris is a 17thcentury baroque mansion that houses the Musical Instruments Museum. Its collection of over 500 musical instruments includes a tenor sackbut used by musician Anton Schnitzer, a bass violin by Paolo Antonio Testore, a guitar by Jean Christophle which is one of the earliest surviving dated French guitars, and 18thcentury recorders.